Many manufacturers create brilliantly designed keys to add to the experience of driving their cars. 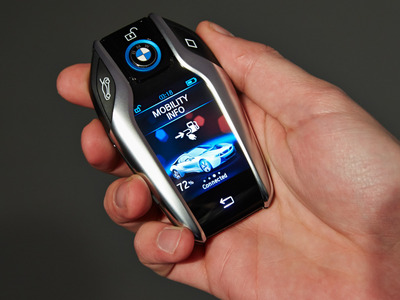 The excitement around innovative car exteriors often overshadows smaller details like a car key. 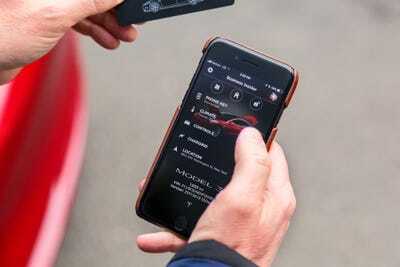 But from simple, sleek key fobs to high-tech designs that ditch the physical key all-together, car makers are constantly trying to create keys as innovative and well-designed as the cars themselves. Business Insider’s Aaron Brown wrote a previous version of this article. 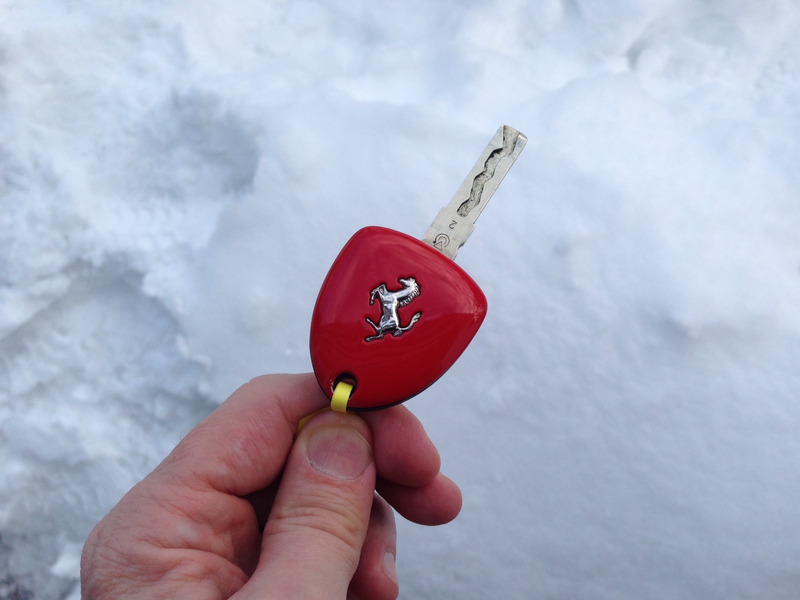 This Ferrari key is simple and classic, and all you have to do is slip it into your pocket to drive off. McLaren’s carbon fibre key makes it ultra-light, with only three buttons adding to the simple lightweight design. Aston Martin’s key fob is topped with crystal. It doesn’t offer any special features, but the elegant design makes it stand out from other car keys. Maserati’s key is sleek and modern, with the ability to lock, unlock, and pop the trunk of the car. The key itself flips out like a switchblade, adding a fun twist to the classic key. 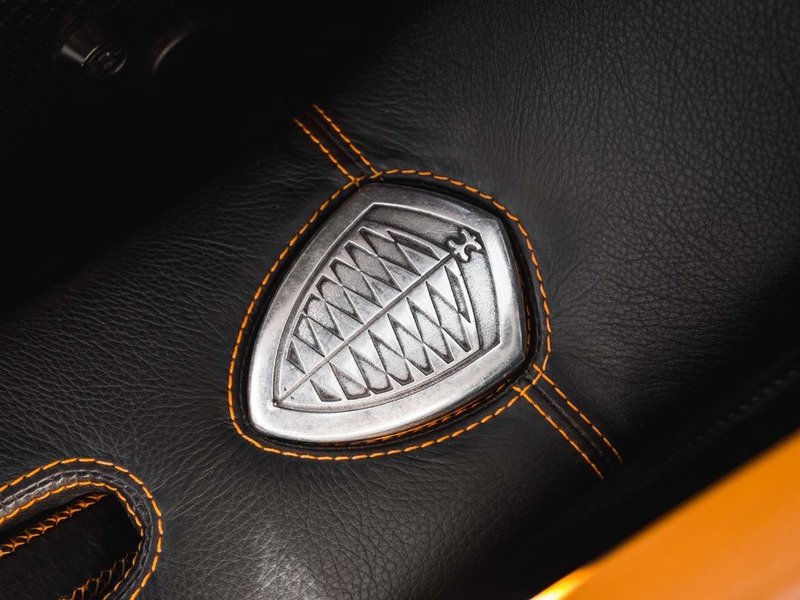 Koenigsegg’s shield fob doesn’t have any special features either, but it certainly makes a powerful statement, much like the car itself. 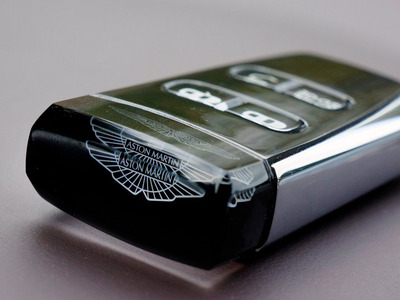 The Jaeger-LeCoultre AMVOX7 watch doubles as a car key for the Aston Marin DB9 and DBS models. In similar fashion, the Jaguar F-Pace Activity Key is a wristband that allows you to lock and unlock your car by holding it up to the Jaguar badge on the rear of the car. 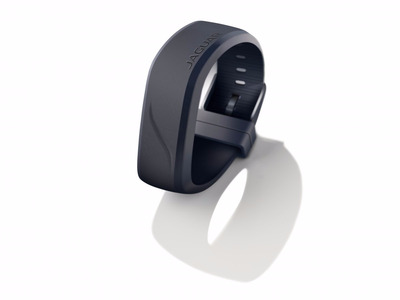 The waterproof wristband is optional, and runs for about $US400. 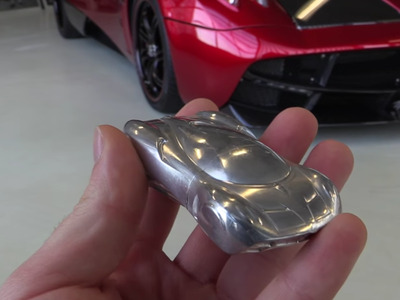 This aluminium Pagani key also is multi-functional, doubling as a car key and USB drive. BMW 7-series’ key has a full colour touch screen. It has options to lock and unlock the car, pop open the trunk, and panic. The key also allows you to toggle the lights, control the climate, view your fuel range. The key even allows you to park the car remotely. Some cars don’t even require physical keys anymore — Volvo now has a smartphone app that has all the same options as a traditional key. Tesla Model 3 cars don’t even have a key fob. The cars are accessed with the Tesla app. 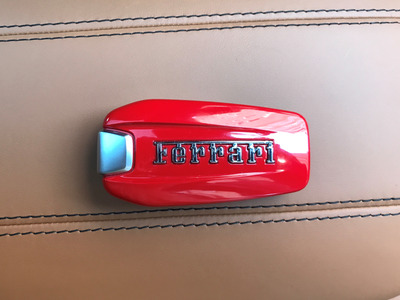 All of the new high-tech, digital keys make this classic-looking Ferrari key even more stunning. All of the functional keys are hidden on the back, so the simple design can grab your attention.